Hi Conor! Thanks for taking part in our chat! Hey Conor & Adam, how does it work with being on an apprenticeship with M&S & Toyota? How's your time split? Well the first 22 months of the apprenticeship are spent at the toyota site in Burnaston, here you will spent all your time going through all of the different engineering topics ranging from electrical wiring, welding and plc etc. Sounds great! How far into this are you now? We will have finished the first 22 months by June this year. Yes as Adam has stated, we are currently finishing off the training at Toyota completing our Btec Level 3 in June. We will then start full time on site gaining our NVQ. Hi guys, what would you say is your favourite thing about the M&S Engineering apprenticeship scheme? 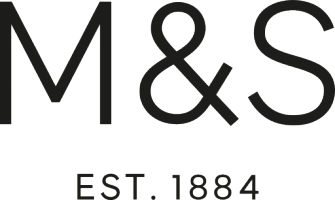 Can I apply for a level 2 apprenticeship with M&S? I am interested in the retail management apprenticeship. But I am currently in studying business management Level 5.